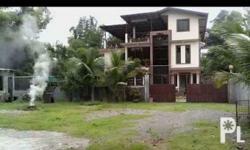 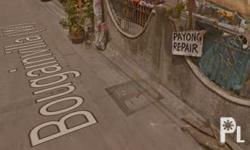 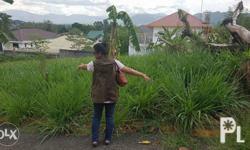 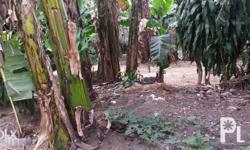 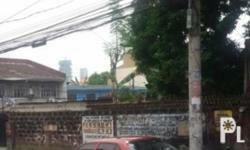 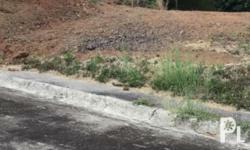 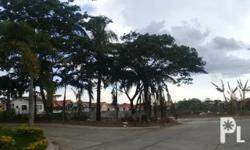 Lot for sale in Pembo Makati near Cadena de Amor st. 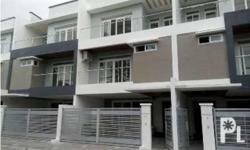 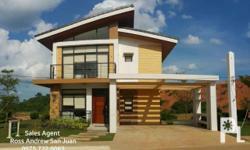 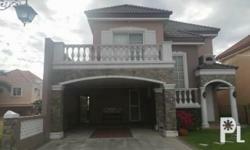 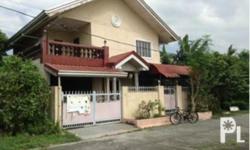 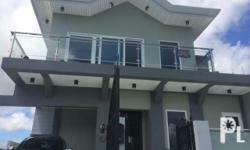 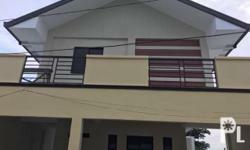 Discover real estate listings and homes for sale on PhilippinesListed.com, largest real estate database. 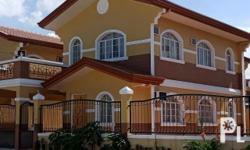 PhilippinesListed.com puts real estate listings for millions of homes for sale at your fingertips in all regions across Philippines. 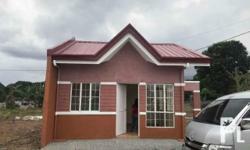 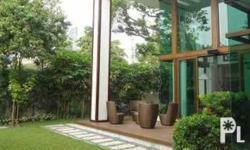 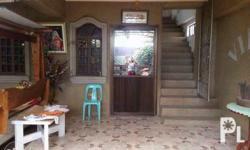 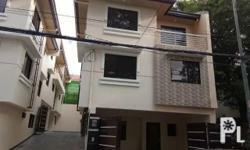 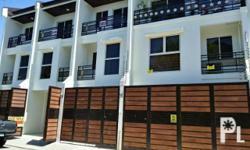 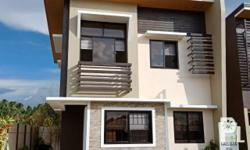 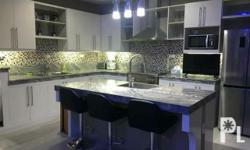 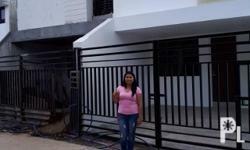 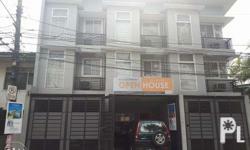 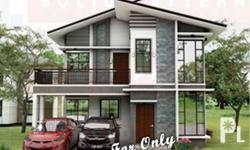 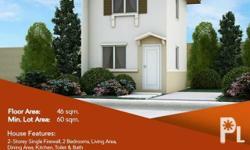 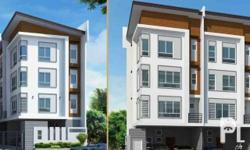 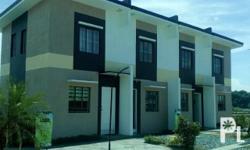 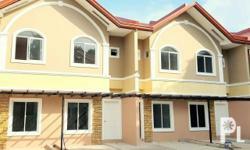 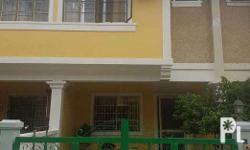 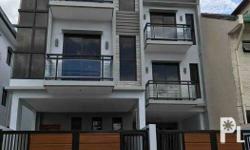 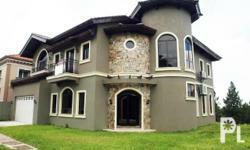 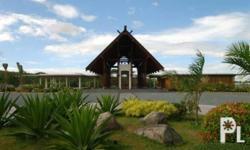 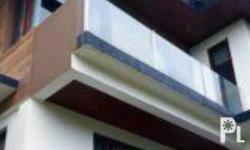 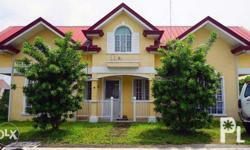 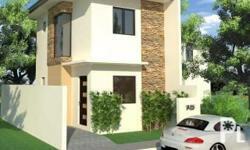 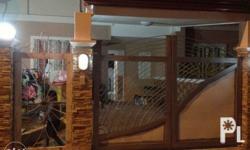 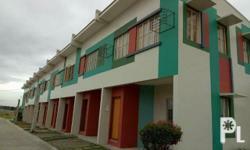 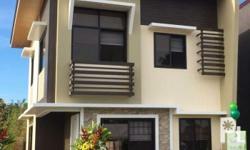 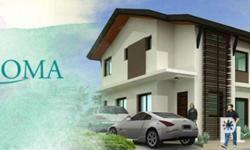 In Philippines we offer thousands of homes spanning all 50 states and all of cities and towns. 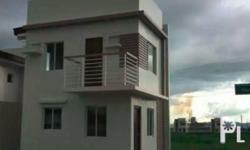 Simply enter a city and state in our search bar to gain access to PhilippinesListed.com free local classifieds expansive database of real estate listings, homes for sale, and other real estate property currently on the market.